FIND WATER SOFTENER SALT NEAR YOU. Find the nearest store or a distributor with Diamond Crystal® Salt. MAKE YOUR HOME MORE BRILLIANT. Get tips and tricks for using Diamond Crystal® Salt to make your home shine. Diamond Crystal® Water Softener Salt makes it easy for you to transform hard water to soft. View our FAQ page. Diamond Crystal® Foodservice Salts bring out the true flavor of fresh food. View our FAQ page. 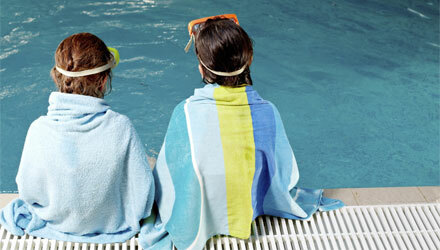 Diamond Crystal® Splash Ready Pool Salt gets everyone back into a clean pool fast. View our FAQ page. 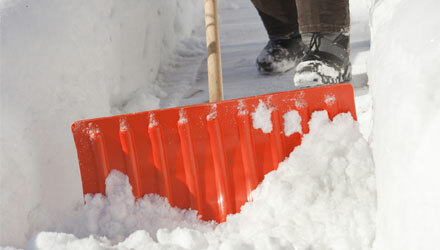 For all temperatures of cold weather, Diamond Crystal® Salt has an ice melt product to make your sidewalks safer. View our FAQ page.